Most people would agree that moving to a new home is a stressful process. Some homeowners worry that their valuables will be lost or damaged during the moving process, while others become overwhelmed by the magnitude of the moving process. Fortunately, you can alleviate many of these stressors with a little planning ahead. 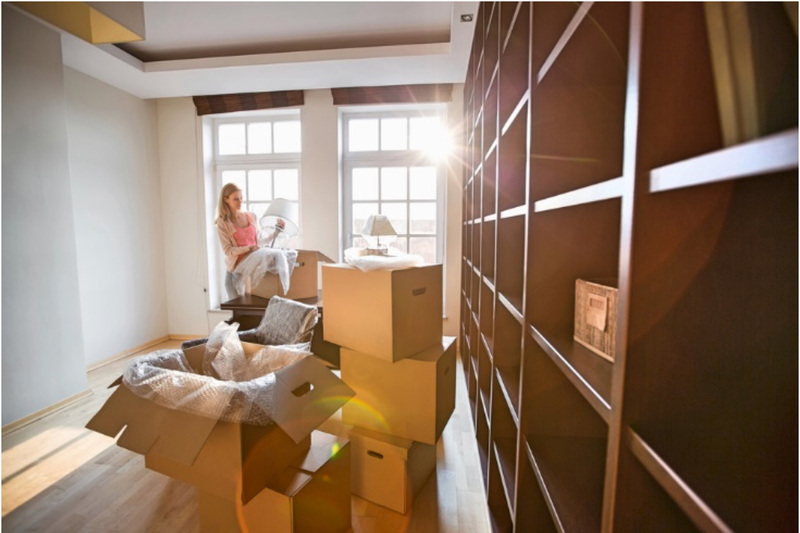 The key to maintaining peace of mind during the moving process is a well-organized approach to each of the three primary phases of your move. Below is a checklist to help you alleviate stress before, during, and after your move. Several weeks prior to your move, begin sorting through your possessions to identify items that you no longer need or want. You can recoup some of your original investment on these items by holding a yard sale or posting an ad on Craigslist to sell these items. If the scope of your move surpasses your resources, you will need professional help. Be sure to carefully evaluate moving companies and choose a provider that is experienced, licensed, insured, and affordable. Do your best to schedule your move for the middle of the week when moving companies offer more competitive rates. 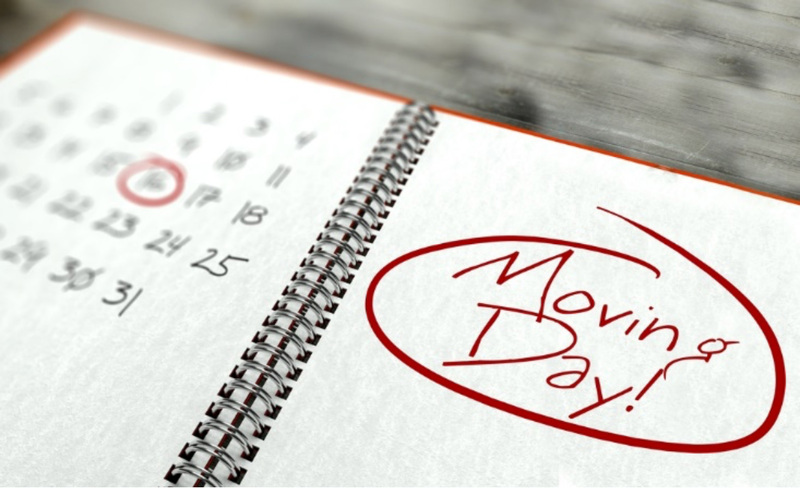 Avoid scheduling your move for the first couple of days of the month, as companies tend to be overbooked and charge higher rates at the start of each month. Boxes of all sizes. You can often secure these at no cost from grocers, Craigslist, and manufacturers. Moving blankets and pads. You can source these from U-Haul or cargo companies if necessary. Moving straps. You will need these to secure large items to the inside of your moving truck. If you’re planning on hiring professional movers, as if they have some for you borrow. Tape and pens. Labeling boxes with their contents and securing them with packaging tape is a must. The moving process can be hazardous for animals and children if they are not carefully supervised. Secure trusted care in advance to avoid the possibility of injury. Use straps and blankets to properly secure and protect your belongings. Failure to secure large items and protect them with blankets can lead to damage as unsecured items shift inside your trucks during transport. Strap large items to the inside of the truck walls to prevent them from moving around. Parking tickets and towing hassles are the last things you want to worry about during your move. Make sure that you earmark space for your moving vehicles as soon as you arrive at your new home. Also, be sure not to block any driveways or fire hydrants. Keep drinks and snacks out for your moving team. This step is particularly important if you plan to move in the middle of the summer. Pack plenty of coolers full of ice, water, and sports drinks to help prevent dehydration among your moving team. You will have a limited amount of space in your personal vehicle. This space should be reserved for smaller valuables such as laptops, mobile devices, safes, and other items that you simply cannot afford to lose. Many people make the mistake of thinking that the potential for damage only exists during the moving process. Remember that you can still damage your valuables if you do not use the proper care when you’re unpacking them. If necessary, seek professional help to help move and properly position large items in your new home. Avoid leaving debris and waste in your yard and surrounding property. Take your empty cartons and packing materials to a local recycling facility or dispose of them properly in a dumpster. Start off on the right foot with your new neighbors by making sure that your property and surrounding areas are immaculate after you complete your move. With the help of this list, you can reduce your stress level by making sure that you have covered all the essential elements of the moving process. We look forward to supporting you before, during, and after your move!